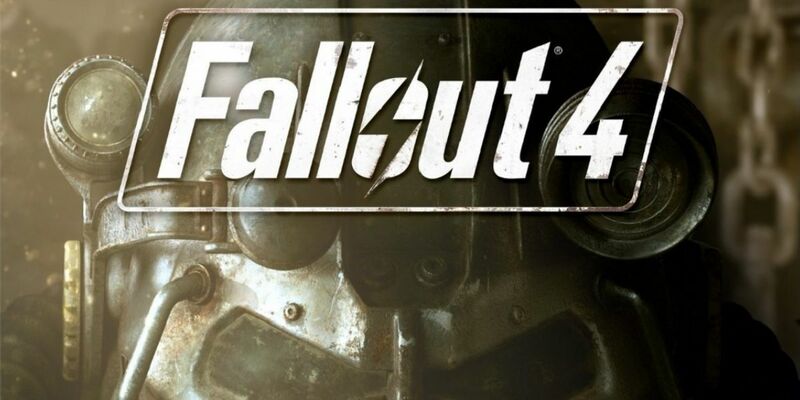 The fourth installment of the popular open-world post-apocalyptic RPG is here and it makes an impact! You’ll be absorbed by the marvelous storyline; it will spur you on your quest for revenge…but in order to be successful; reflection and the understanding of the choices that you make are essential to master. It’s October 23, 2077; you are living in Sanctuary Hills with your spouse (Nate or Nora, depending on the gender of the central character), son and robotic butler, Codsworth. Everything is sublime, until a representative from Vault-Tec arrives to inform you and your family has been approved for entry into Vault 111. You are now known as the “sole survivor” You’ve spend many years in Vault 111, frozen in cryogenic-stasis, but due to a system malfunction, you and your family are awakened; almost immediately you experience a traumatic series of events: your spouse dies and your child is torn away from you…WHY? You need answers, and so, your quest begins. The world as you knew it is no more; it’s now dark, morbid, and desolate – it’s the epitome of a wasteland. When you return to home, it’s in ruins. Once you meet Codsworth, a journey filled with mental and physical challenges begins. 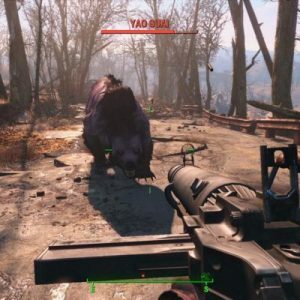 Throughout the game, you will have “companions” that tag along; the first being a dog named Dogmeat – while they do help you, they are difficult to manage throughout the game, which is inadequate. 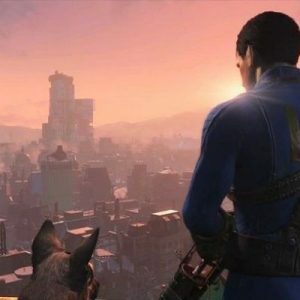 Fallout 4 is not just a “kill them all” game – many of the challenges will test your moral character – the choices you make alter the outcome of the game. It’s far more complex than simply deciding what is right and what is wrong – sometimes compromise is your ally. For example, according to GAMESPOT, “each time you level up, you can invest a stat point in one of seven attributes–Strength, Perception, Endurance, Charisma, Intelligence, and Luck–that determine how effective you are when dealing with others, using either words or your weapons.” So, while you build your inventory, you need to develop your character’s moral compass too. 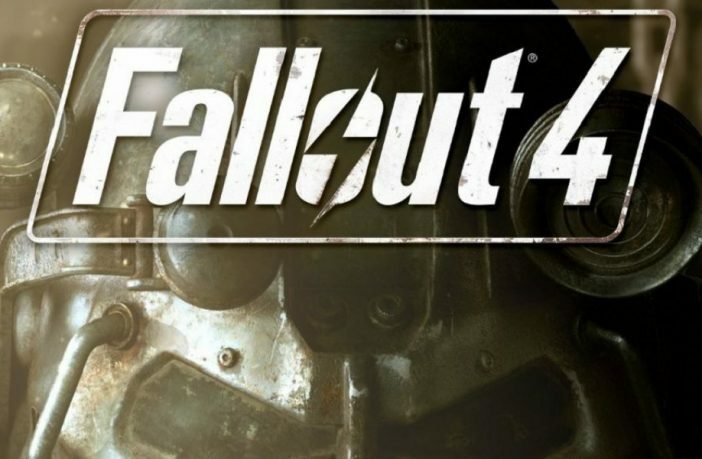 Fallout 4 is an epic thrill-ride, filled with conflicting ideals – do you shoot or establish trust with the other characters? Your decisions will still be on your mind after you’ve turned off the console; this is testament to the powerful storyline. Make your choices wisely!